We love working on new Kanban Tool features and then using them ourselves. With this update, we wanted to give you the capability to do the same - create a service fully customized to your needs. 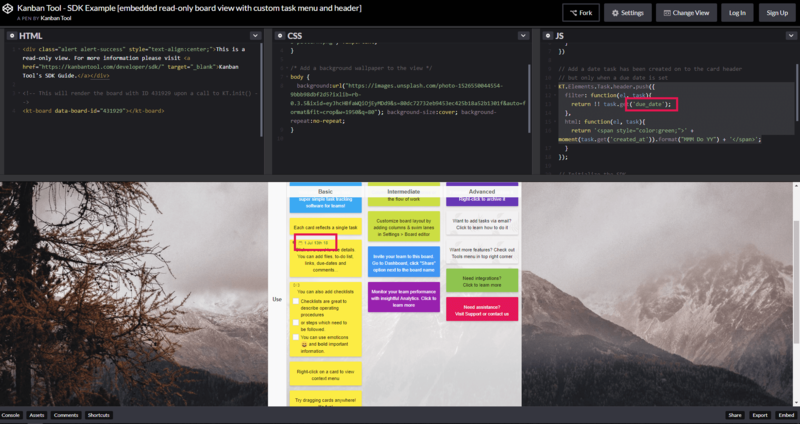 Hence, we are delighted to announce the release of Kanban Tool Developer's Guide, which introduces an Extension Development Kit together with a thoroughly revised Developer Documentation. 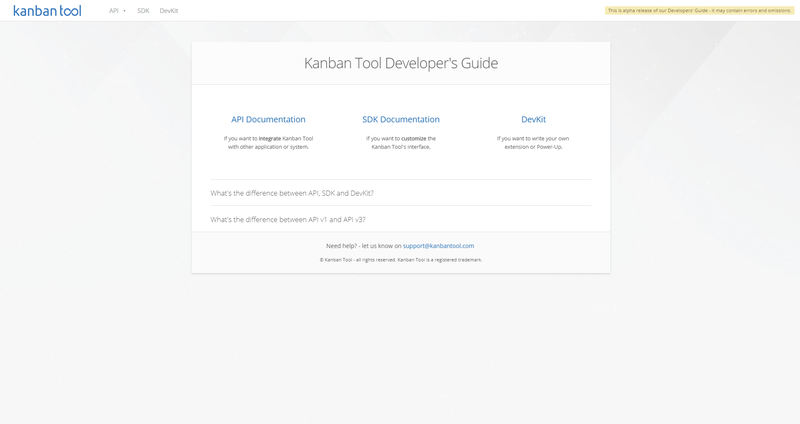 Kanban Tool is often praised for being a highly customizable platform - we hope that with the new Kanban Tool Developer's Guide, our customers will be able to even more closely match the boards to their specific needs.